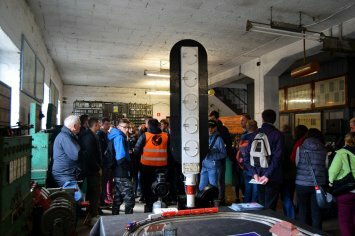 On 9th October 1987 Polish Association of Railway Enthusiasts (Polskie Stowarzyszenie Miłośników Kolei) was officially registered in Warsaw’s city hall, becoming the second organisation of its kind in Poland at that time. 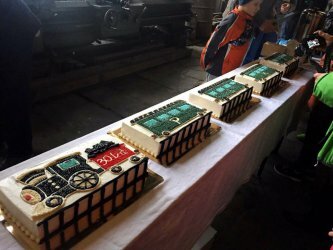 It happened 30 years ago! 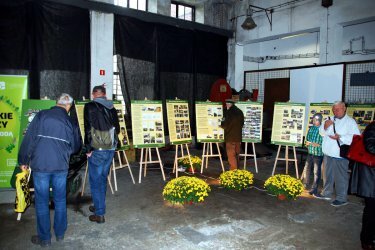 Additionally, in December it will be 25 years since we started the initiative to save the Skierniewice Shed. Therefore, we decided to properly celebrate this anniversary and meet with our fans and supporters. 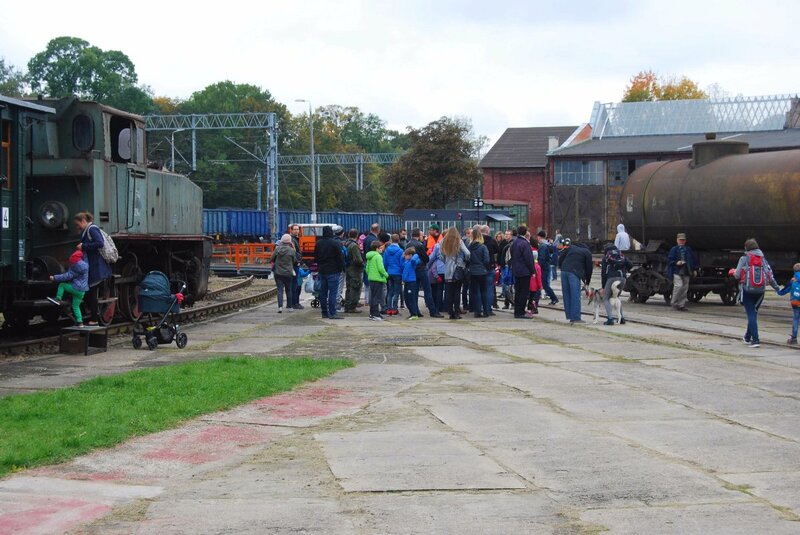 On 7th October 2017 the Shed was open to the public longer than on usual Open Day with many extra attractions awaiting our guests. Despite the rainy weather, 546 visitors took a sightseeing around the Shed and participated in the anniversary events. 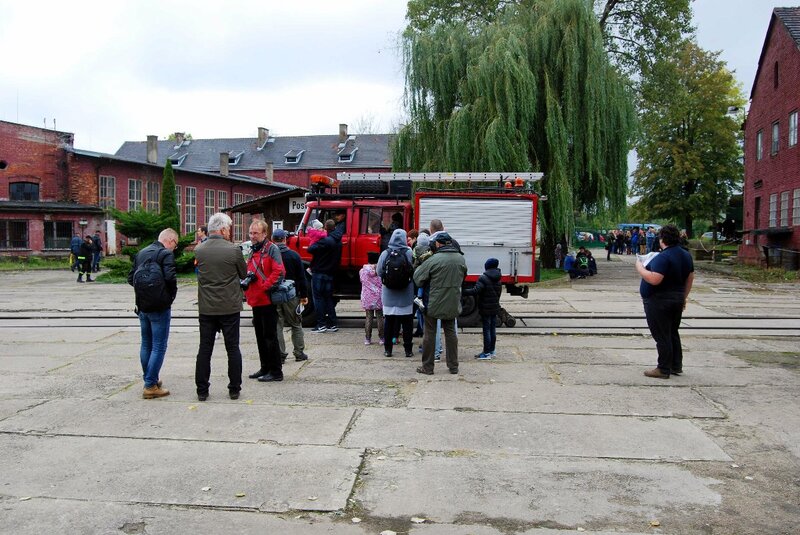 Unfortunately, due to the cyclone Xaver ravaging the central Europe earlier that week, we had to cancel couple of attractions. 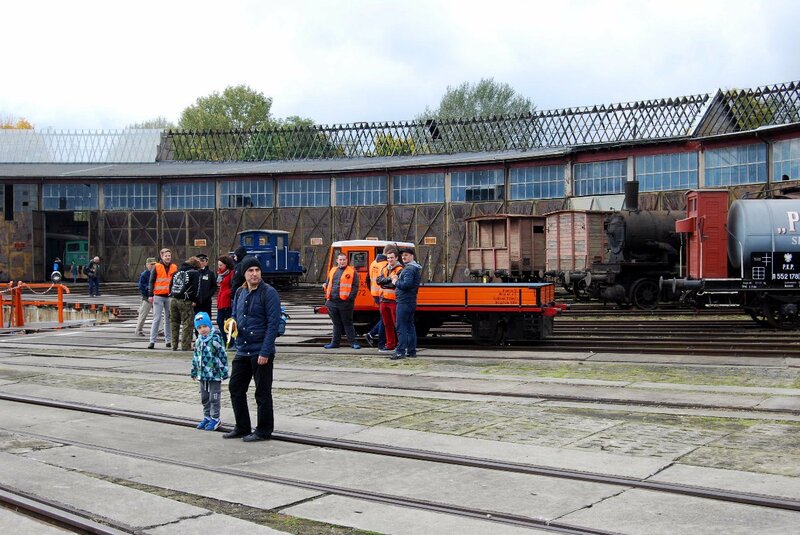 The Park Railway from Pecna, which was supposed to be a highlight of that day, could not reach us. Also, the unpredictable rainfall made the outdoor sightseeing less pleasant. 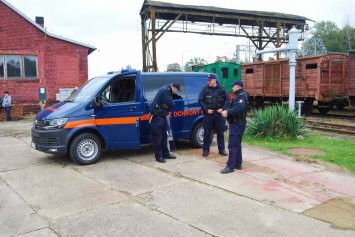 Fortunately, that was the last of the unpleasant surprises. Traditionally, the basis of the Open Day was the guided tour inside the roundhouse, where major part of our rolling stock collection is gathered. 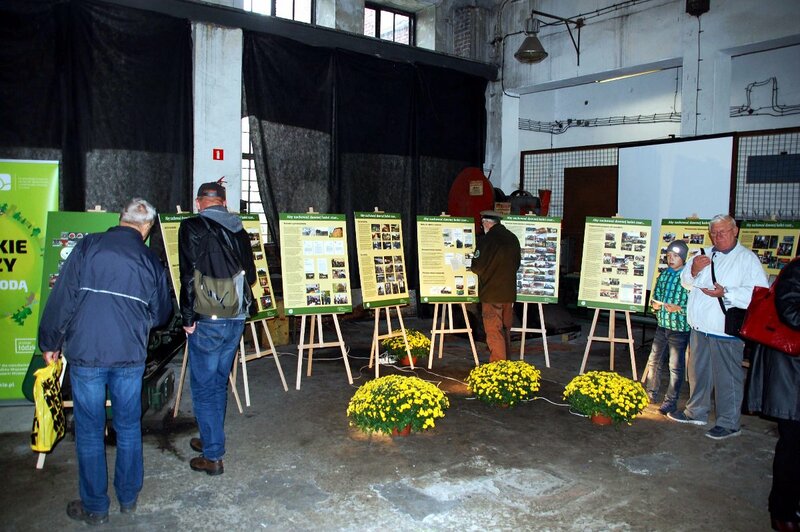 Every hour a new group enjoyed the longer sightseeing route under now fully repaired roof. 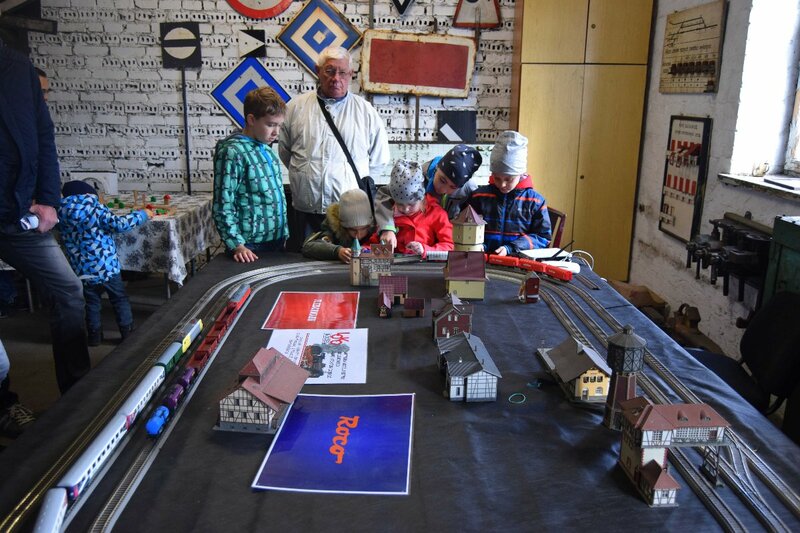 Of course, there was also possibility to drop off from the main group proceed to other attractions – an option especially addressed to families with young children. 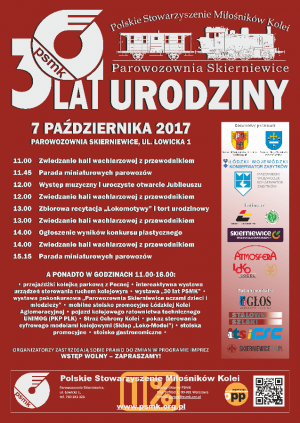 Beata Ozga-Flejszer, councillor of Łódź Voivodeship regional assembly. 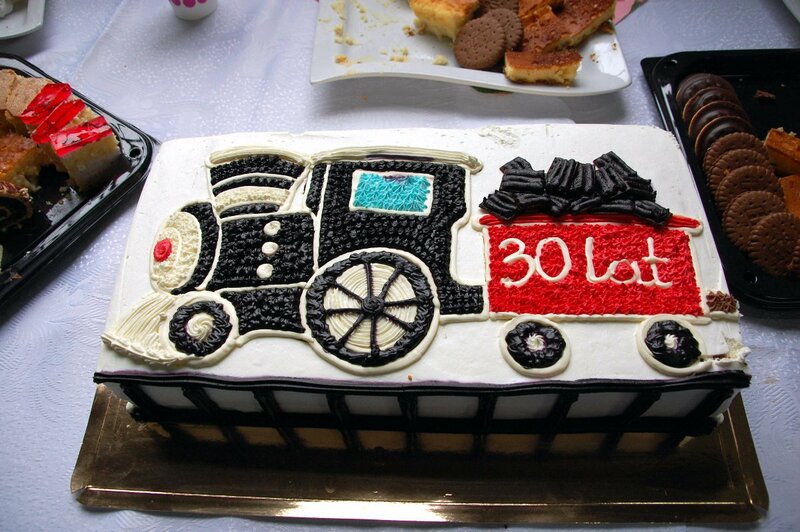 A special anniversary cake was prepared for all our guests. The long cake in a form of a train weighted over 17,5 kg – enough for everybody. 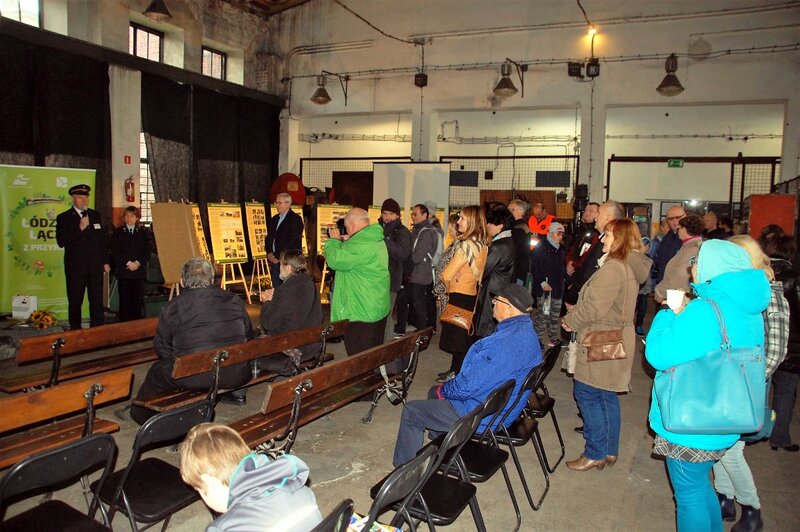 As always, our interactive exhibition of railway signalling and traffic safety devices was open to the visitors. Courtesy of the model shop Loko-model the exhibition was also hosting a railway display where young guests could learn the art of digital control of railway models. 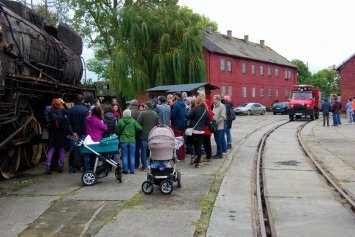 As one can see from the photos, there were enough attractions for the fans of a large and small railways. 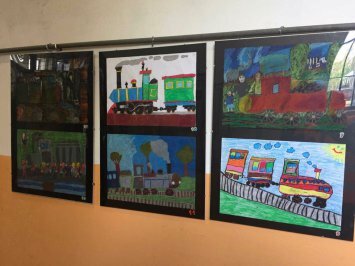 The anniversary was also the final of the art competition for children entitled “Skierniewice Engine Shed in children’s eyes”. 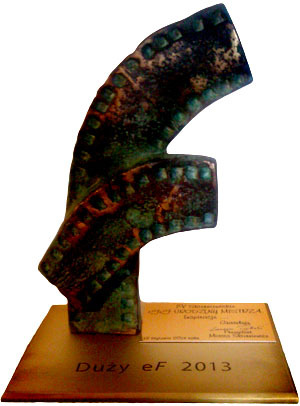 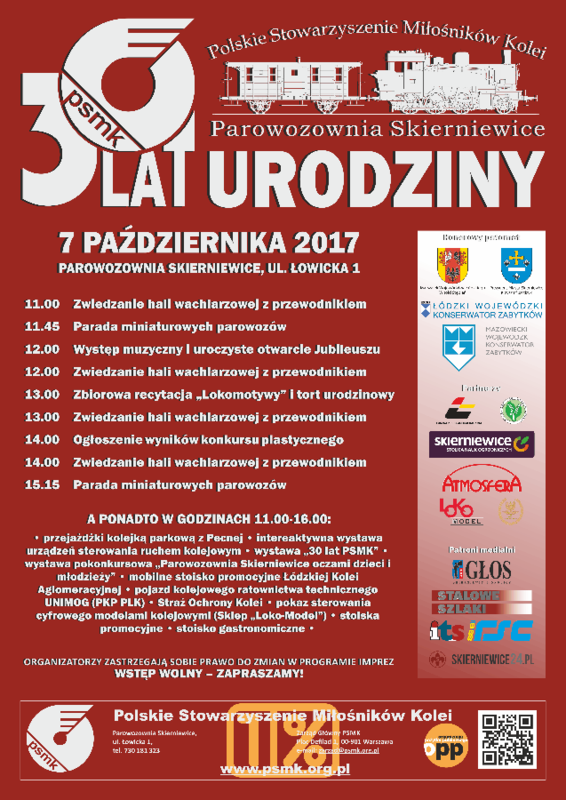 Laureates, most of whom come from the Radzyń’s Culture Centre, were prized with diplomas and gifts. 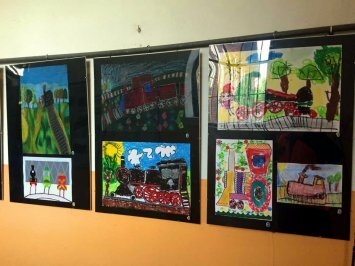 The best works are displayed now in the corridor of the workshop building and can be viewed by the visitors during each Open Day. Our congratulations to the prizewinners. 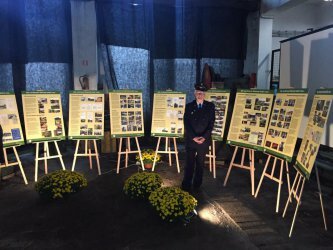 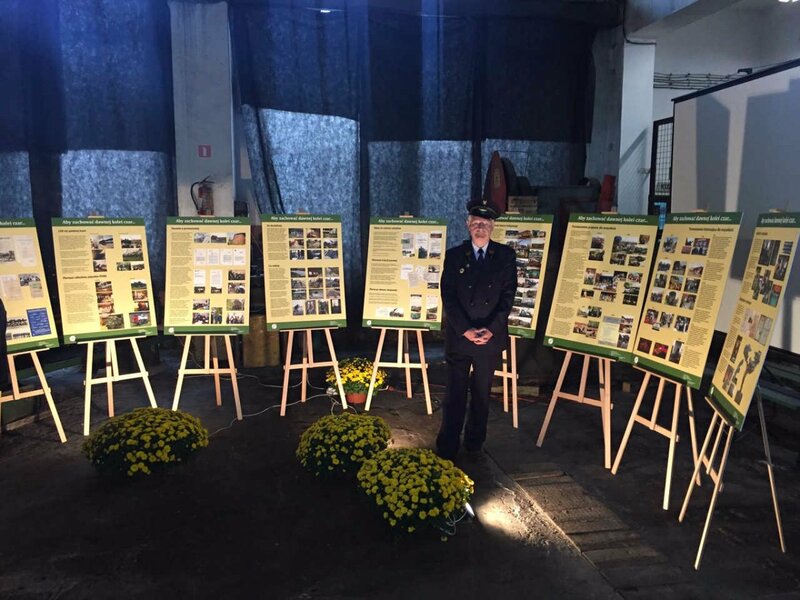 Specially for the occasion of the anniversary, Andrzej Paszke has prepared a display documenting the 30 years of PARE activity. Among the special attraction on that day was the patrol car of the Railway Guards and Unimog emergency truck from PKP PLK. Courtesy of the Łódź Agglomeration Railway (ŁKA), the guests of Engine Shed could return to their departure home for free, based on their one-way ticket to Skierniewice with a special stamp obtained in the Shed.